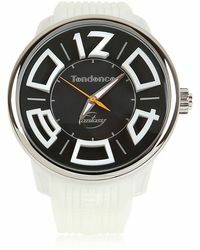 Swiss watch brand Tendence has been creating exciting and original watches for almost a decade. 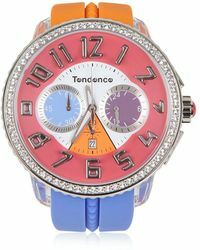 Famous for its vibrant designs that prioritise detail and originality: Tendence creates trends rather than subscribing to them. 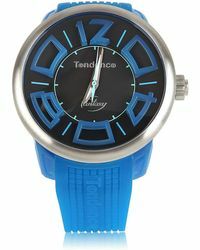 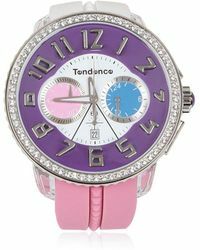 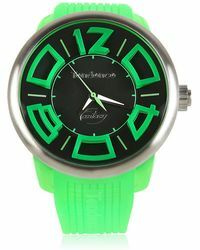 In the collection of Tendence watches you'll find a great selection of beautiful deigns. 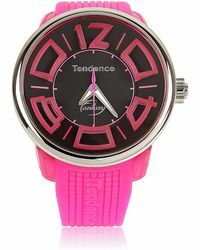 Choose from bracelet style or leather straps, with graphic and textured prints and patterns.